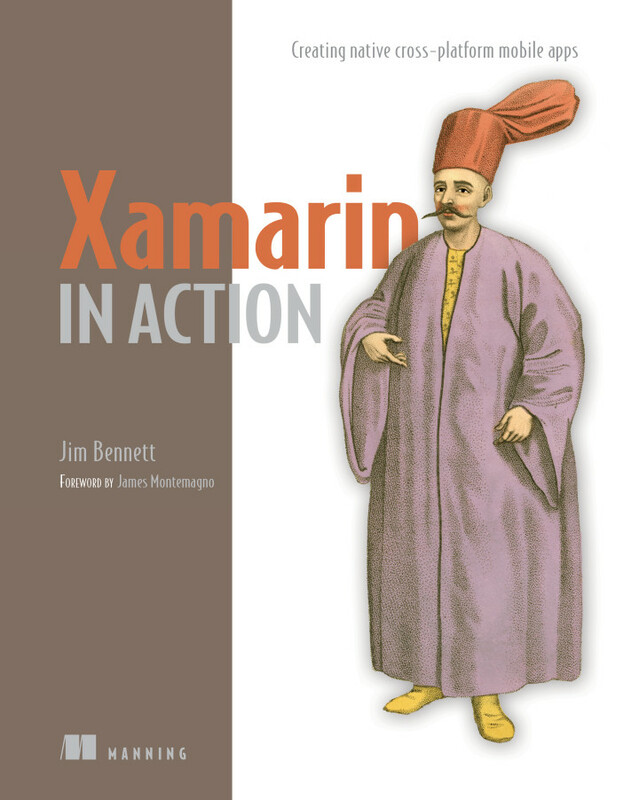 Finally, after 2 years since I first put pen to paper (well, put keystroke to Atom), Xamarin in Action is done and available from your favorite bookseller as a printed, paper book, with a forward from my good friend, the amazing James Montemagno! You can buy this book in one of two ways - an eBook in PDF, kindle, iBook format, or a printed book. If you buy the printed book, you get the eBook for free! It's available from all good booksellers, or direct from Manning - and if you buy direct you can use code 'xamarininaction' for a hefty discount! This book is designed to teach you how to build a production quality Xamarin app, from idea through implementation and testing, to the store and beyond. It doesn't cover just a list of UI widgets with lists of properties and methods, instead it focuses on building real world, well written, testable apps using MVVM. 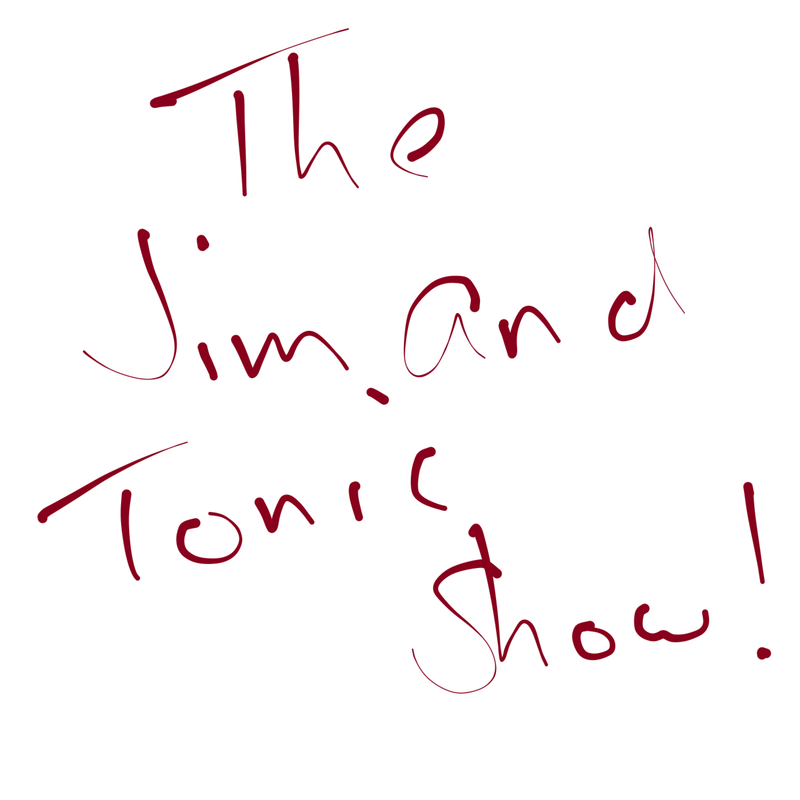 It covers using traditional Xamarin for iOS and Android, looking at how to maximize the amount of cross-platform code in your app, how to build UIs using Android XML and iOS Storyboards, how to share and unit test your UI logic, and how to test your UI. It then shows how to use AppCenter to build, test and distribute your app, as well as monitor usage and crashes after publication. Buy your copy today - head to the Manning website and use code 'xamarininaction' for a hefty discount!